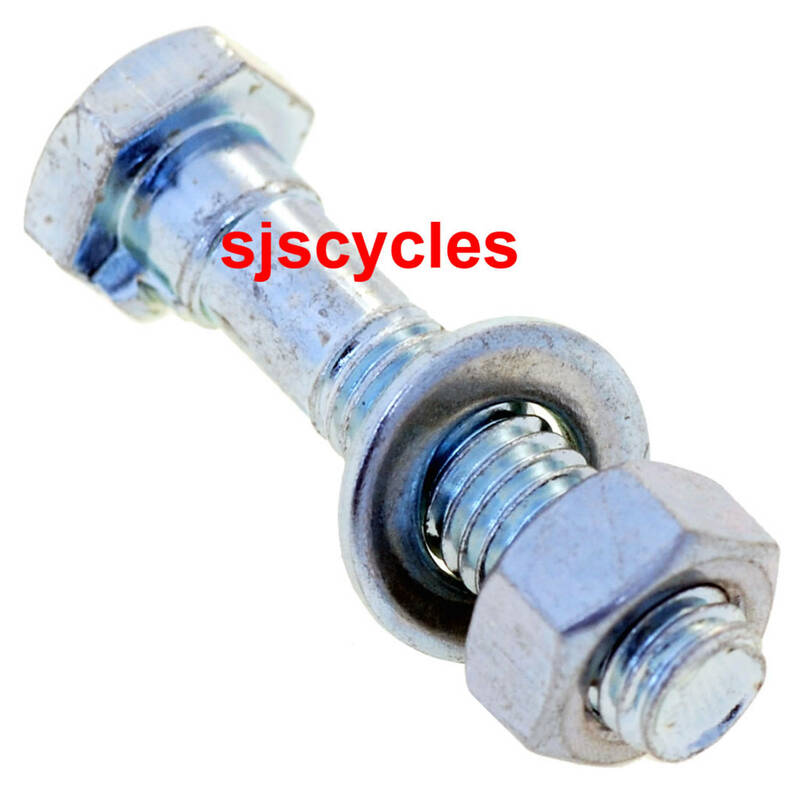 Includes nut, bolt and washer (clamps sold seperately). For use with 1 3/8" clamps. What Is The Diameter Of The Shaft Of The Bolt. I'm afraid this bolt is M8 which means it has a thread diameter of 8mm.